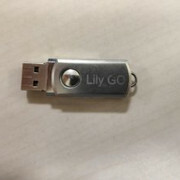 Here is some info about LilyGo BadUSB and you are welcome to add more info about the subject. 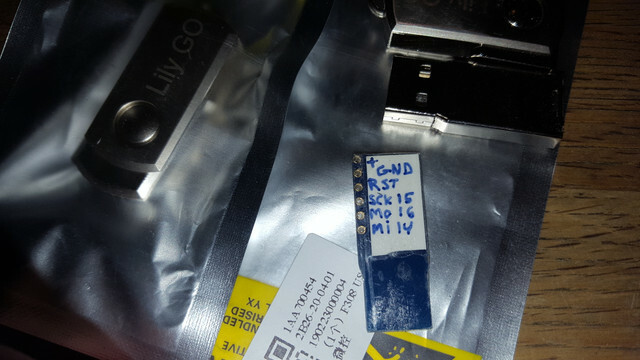 After I bought some pieces of LilyGo BadUSB, my first thought was that the board should also be used for anything other than keyboard emulation and evil things. I've tried searching the web for pinouts, schematic and similar. Found out that it is an ISP connector that is inside and a red LED. Here near the screwdriver we have an LED. Stay safe and stay legal guys/girls! !